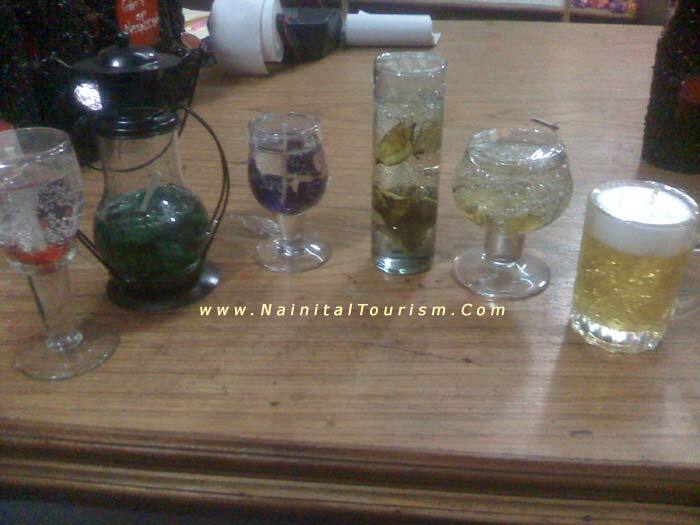 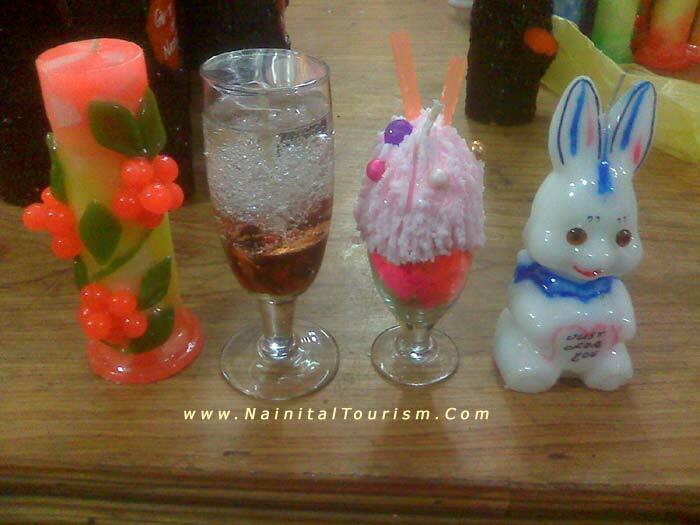 Decorative Colourful Candles are one thing every traveller to the Nainital takes back with himself. 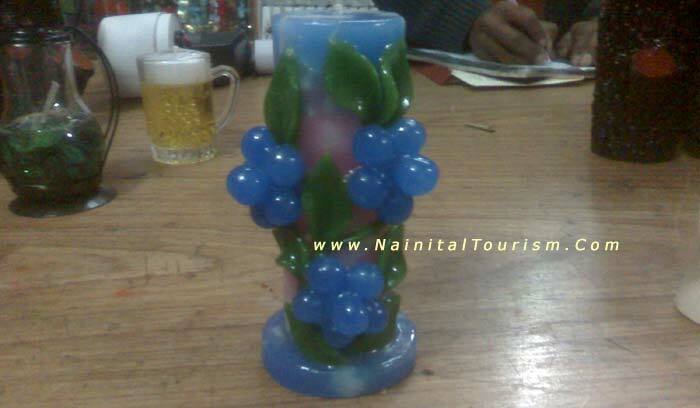 Nainital Candles Industry is involved mainly in handmade decorative candle or handicraft. 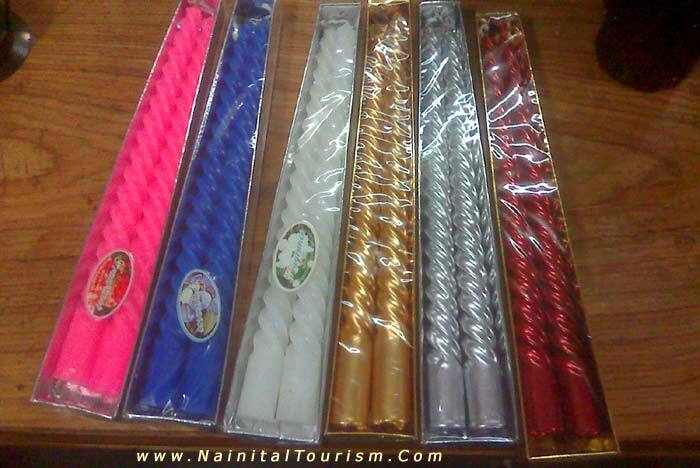 Nainital Candles are known for reliability and the unique designs which are used as Corporate Gifts, Promotional Gifts, Business Gifts, Conference Gifts, Exhibition Gifts, Advertising gifts, personalized Gifts, New Year Gifts, Birthday Gifts, Anniversary gifts, Diwali Gifts, Giveaways, Gifts for all occasions. 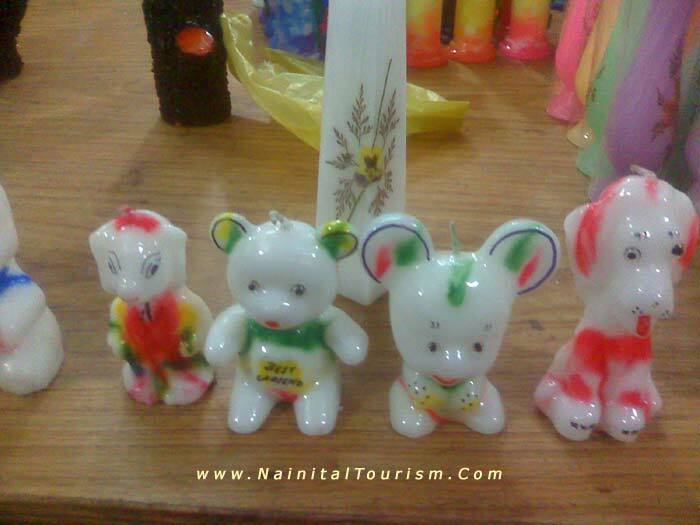 We can also ship our products to the rest of the India.